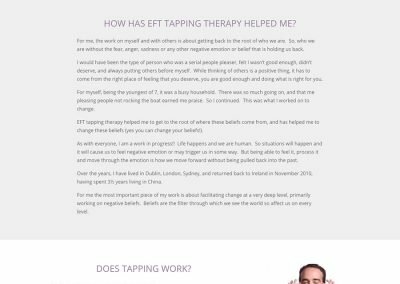 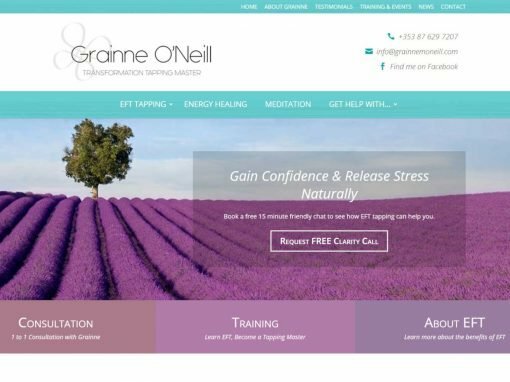 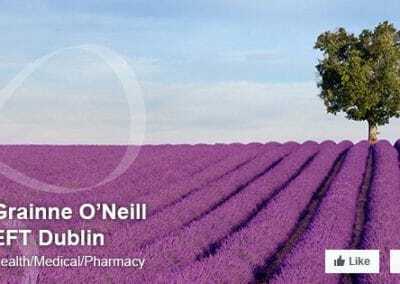 Grainne O’Neill is a fantastic EFT practitioner, wellness and meditation coach based in Terenure, Co. Dublin. 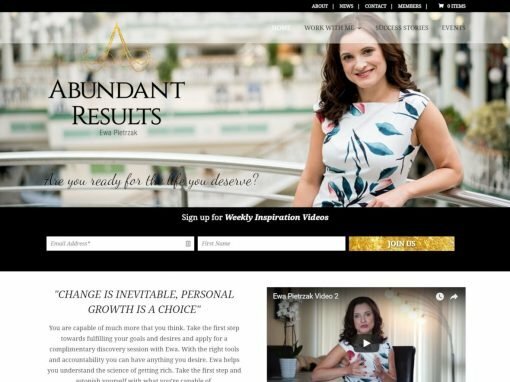 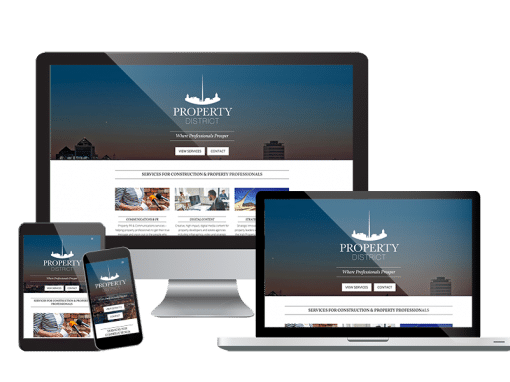 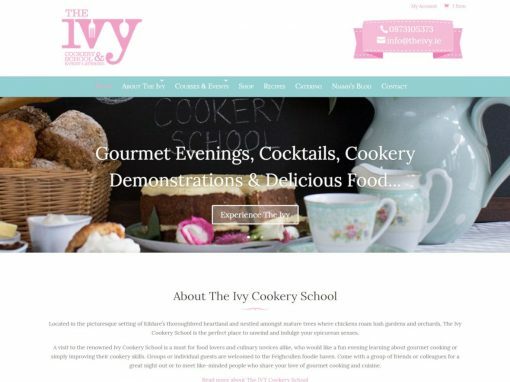 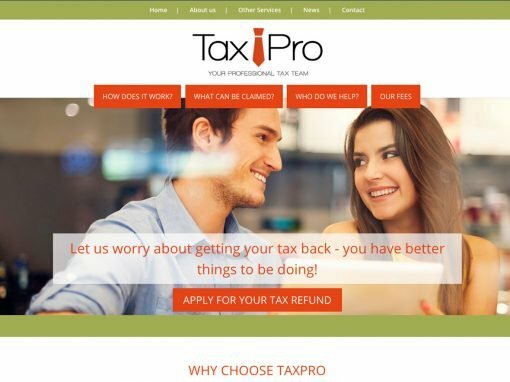 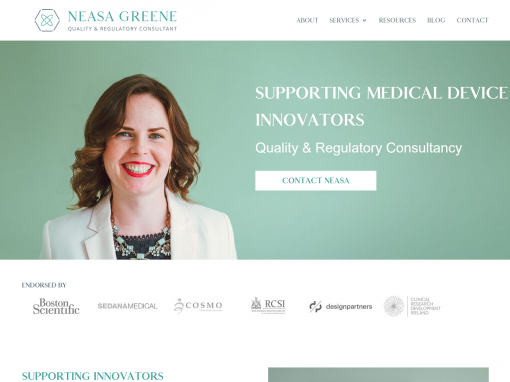 Her original website was created using Vistaprint’s website builder and though it served her well for starting out – the time had come to create a new, professional brand and website that represented the quality of her services. 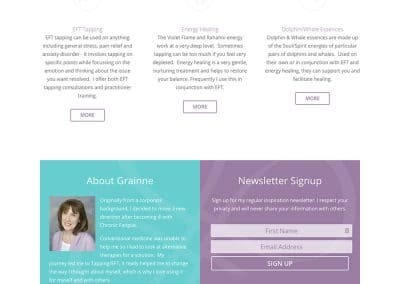 Grainne was a joy to work with throughout the process and the final result reflects that. 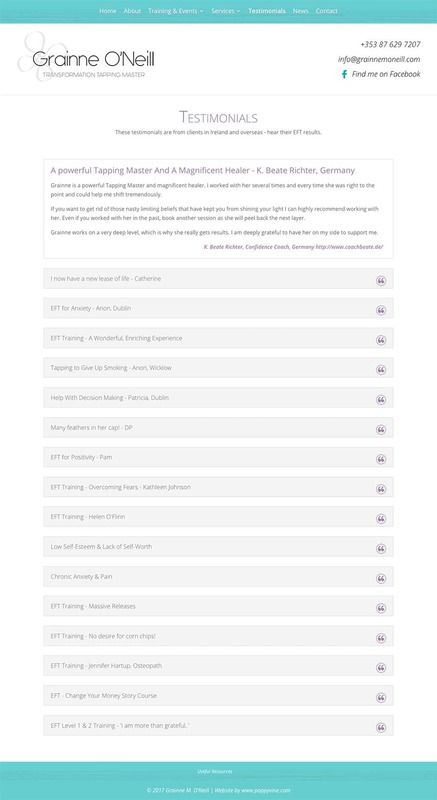 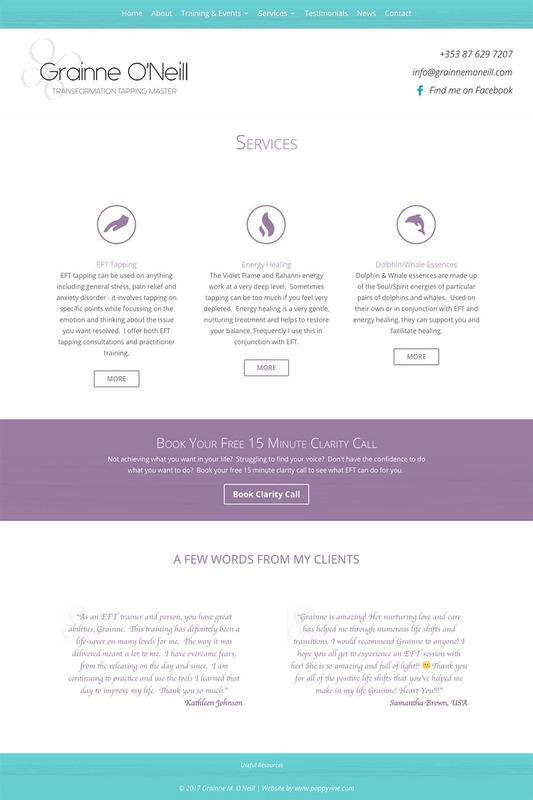 We decided on a beautiful colour pallet of teal and purple with custom icons to illustrate her services. 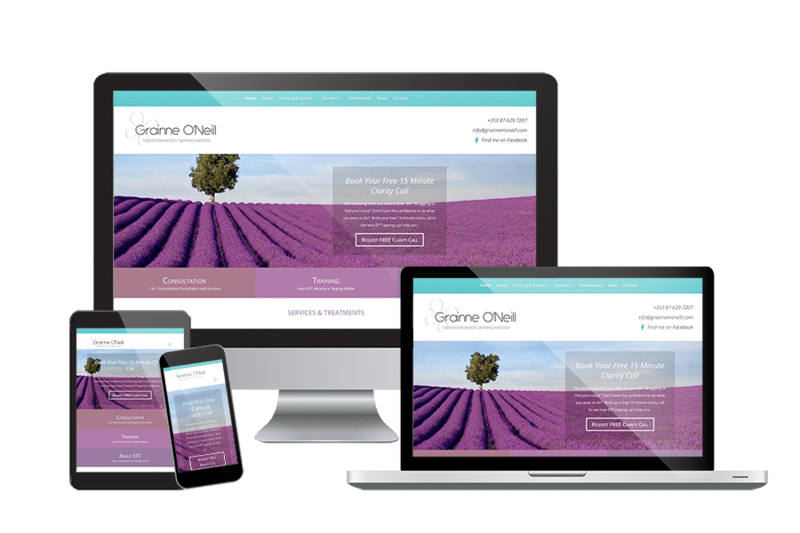 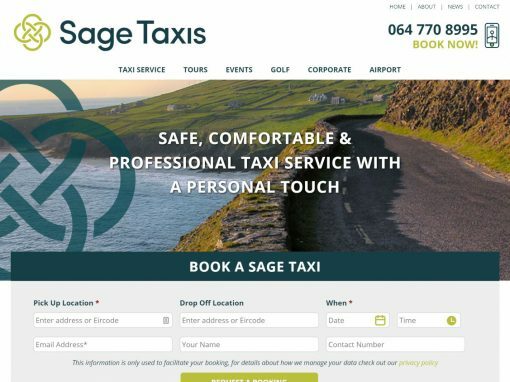 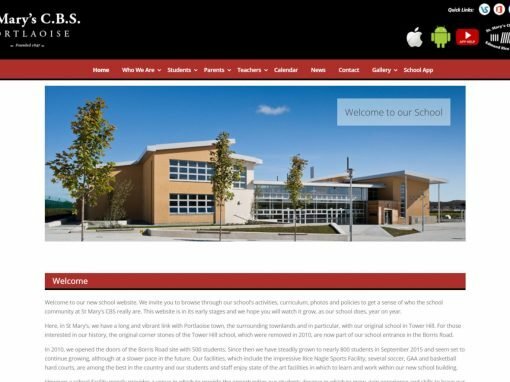 Grainne’s services are primarily event based so the website needed to include a robust event booking system that was easily updated and maintained. 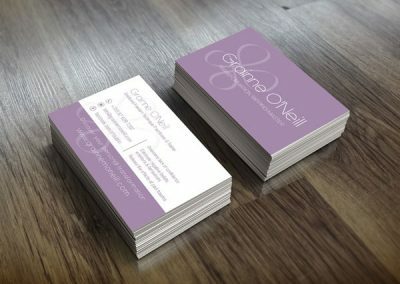 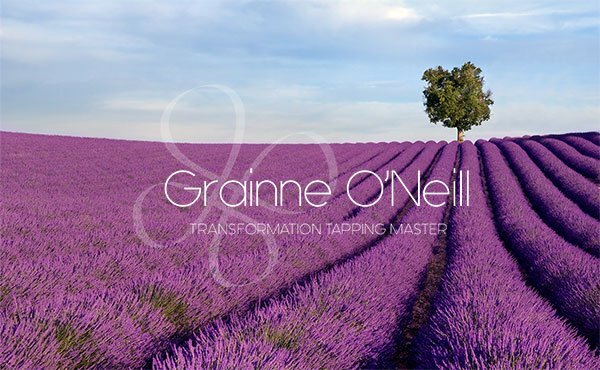 For Grainne’s branding we worked with the concepts of transformation and metamorphosis. 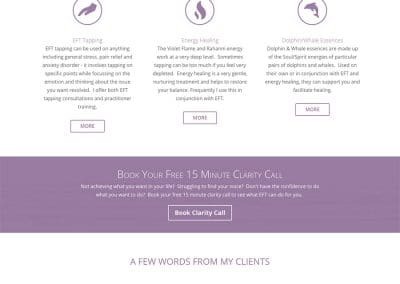 Her clients transform through tapping and meditation so her logo takes the form of an infinity butterfly to symbolise the endless growth and transformation that is possible. We also designed her beautiful business cards and appointment cards to match the website as well as a social media branding pack for her social network profiles. 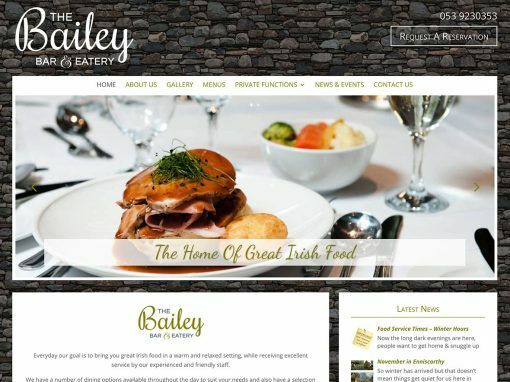 “Orla is lovely and a pleasure to deal with. 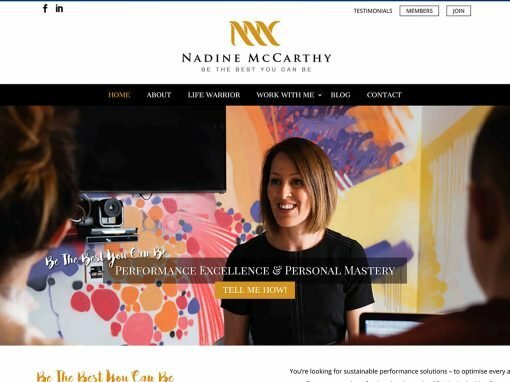 She takes time to get to know you so that your website really reflects who you are and the work that you do. 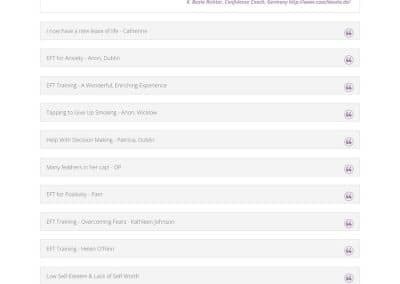 I’m 100% delighted with the result. 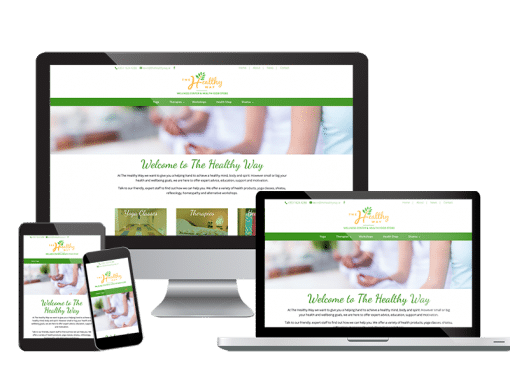 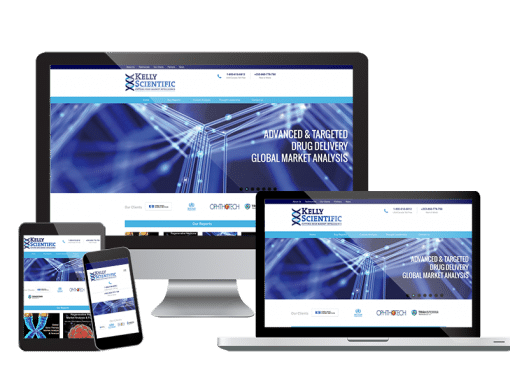 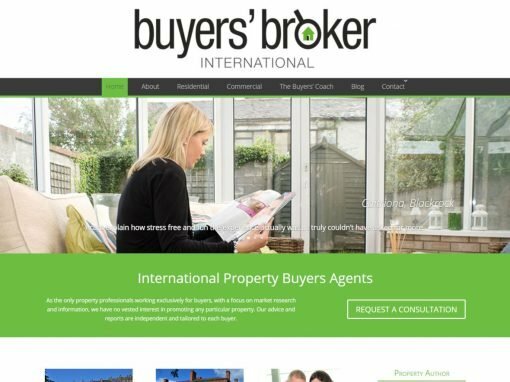 The branding, logo and overall look of the website is exactly what I wanted to achieve, and she really took the time to go through the user experience to make sure that it all works well.